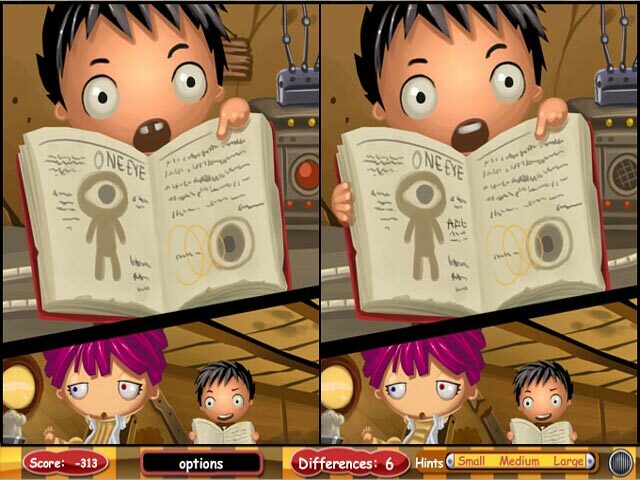 Spot the differences as quickly as you can in Maverie the Mad Scientist, a fun and exciting Puzzle game! 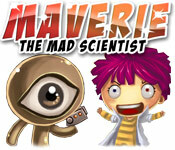 Can you succeed?Dive into Maverie the Mad Scientist!Spot the differences as quickly as you can in Maverie the Mad Scientist, a fun and exciting Puzzle game! 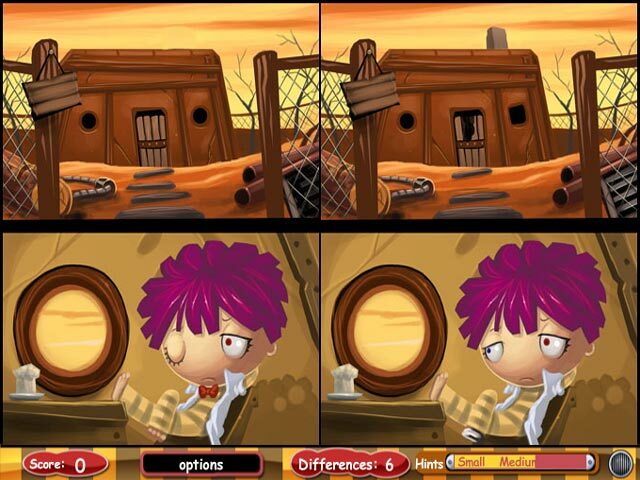 Can you succeed?